Rev. G.A. Butterton D.D., J.P. The Rev. George Ash Butterton D.D. arrived in Rhyl in 1866, aged around 60, after an impressive career. He went on to take an active part in public life in Rhyl. The Rhyl Record and Advertiser described how he “heartily threw himself into the movement, then being carried on, which has resulted in so remarkable a development of the town and brought it into a position of such prominence and favour amongst tourists”. In 1869, after only three years in Rhyl, he was elected a member of the Rhyl Improvement Commissioners, and in 1871 he was elected to the Presidential Chair. In 1869 he became a Magistrate for Flintshire, the newspaper goes on to explain “In this position his sympathetic nature often found practical expression, and many are the incidents related in which his reluctancy to convict in cases calling for considerations of mercy rather than punishment”. He was a director of the Rhyl Winter Gardens Company and laid one of the foundation stones of the Aquarium in 1878. He was also Director and Chairman of Directors of the Rhyl Hydropathic Company (Claremont). He was President of the Rhyl Liberal Association. Prior coming to Rhyl he took his B.A. degree in 1827 and proceeded to his M.A. in 1830. In 1838 he obtained his Bachelor of Divinity, and in 1848 his Doctor of Divinity. He was ordained a Deacon in 1832 and a Priest in 1838. He was Headmaster at Uppingham, School from 1837-47, Headmaster at Giggleswick School until 1862 and Rector of Cleobury North until 1866. Fascinating account of Butterton’s contribution to The town. 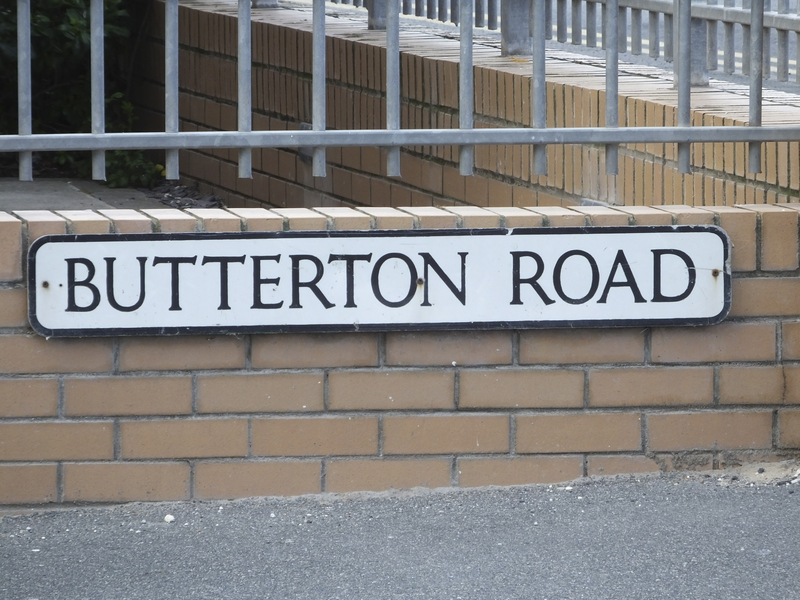 How many other Rhyl streets/roads tell an interesting story such as this I wonder. 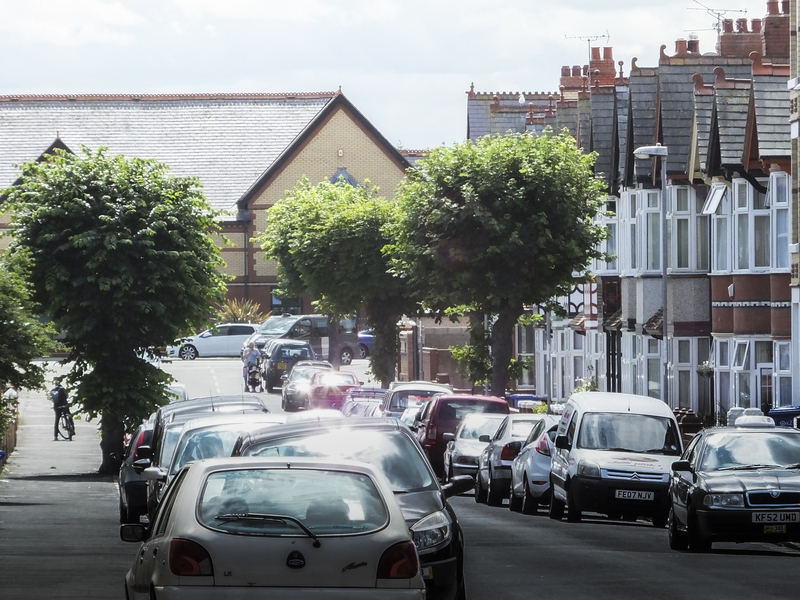 Thanks Glyn – I’m hoping to feature more Rhyl streets in a similar way.